The Martin™ IP66 PSU 240W is an IP66-rated external power supply unit that can supply 48 VDC power to various Martin™ lighting and LED Video products, including the Exterior PixLine, Exterior Dot-HP and VC-Dot. It provides an alternative to the P3 PowerPort in supplying power to fixtures in a DMX-controlled system. ConnectionsAC mains power inputHard-wired (terminal block) via cable gland48 VDC power outputTo Tripix: Power Inserter Cable, Martin™ IP66 PSU 240 W to Tripix system, 0.25 m (9.8 in. ), P/N 91611339To VDO Sceptron: Input Y-Cable, XLR5 + Martin™ IP66 PSU 240W to BBD, 0.25 m (9.8 in. 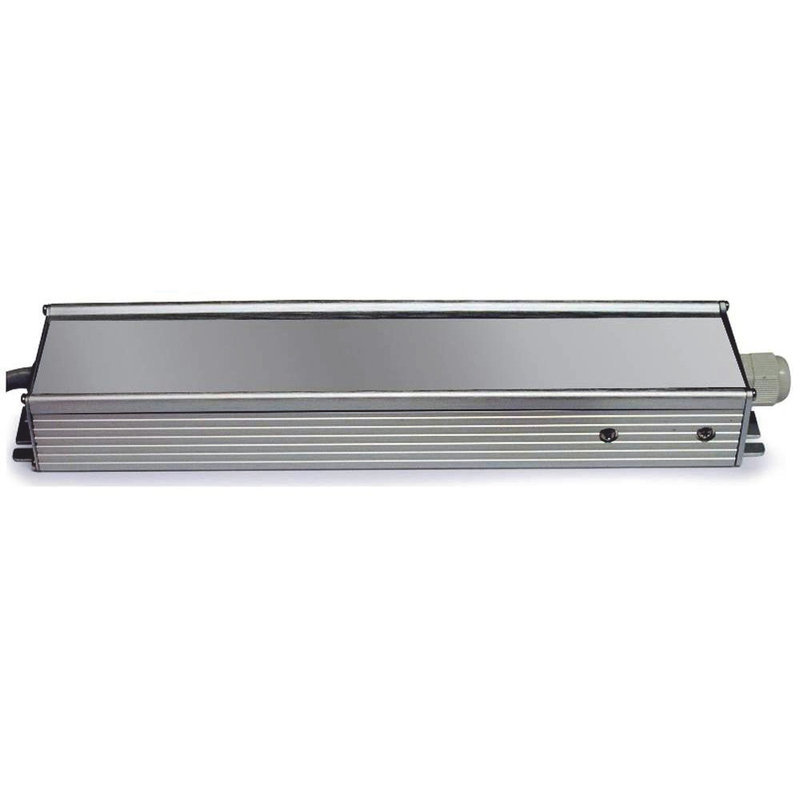 ), P/N 91616050To Exterior PixLine: Input Y-Cable, XLR5 + Martin™ IP66 PSU 240W to BBD, 0.25 m (9.8 in. ), P/N 91616050To Exterior Dot-HP: Input Y-Cable, XLR5 + Martin™ IP66 PSU 240W to BBD, 0.25 m (9.8 in. ), P/N 91616050To VC-Grid: Input Y-Cable, XLR5 + Martin™ IP66 PSU to XLR4, 0.25 m (9.8 in. ), P/N 91616039To VC-Strip: Input Y-Cable, XLR5 + Martin™ IP66 PSU to XLR4, 0.25 m (9.8 in. 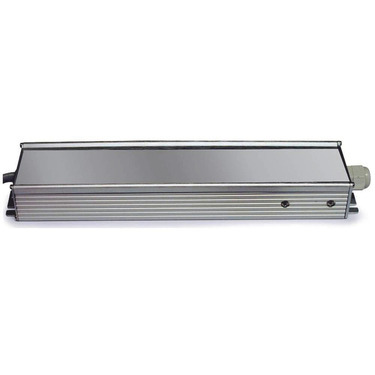 ), P/N 91616039To VC-Feeder (VC-Dot): Input Y-Cable, XLR5 + Martin™ IP66 PSU 240W to IP65 connector, 0.25 m (9.8 in. ), P/N 11840195See user manuals of compatible products for latest complete information on suitable cables and connectors, safety limits, etc. ThermalCooling: ConvectionMaximum ambient temperature (Ta max. ): 45° C (113° F)Minimum ambient temperature (Ta min. ): -30° C (-22° F)Maximum surface temperature, steady state, Ta=45° C (113° F): 80° C (176° F)Total heat dissipation (calculated, including max. number of connected devices, all at full load): 820 BTU/hr.